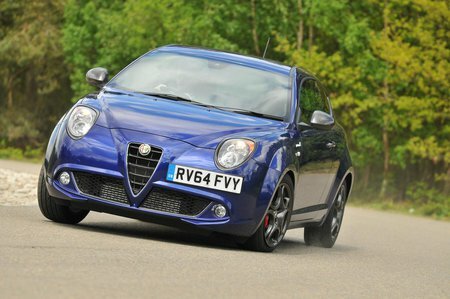 Alfa Romeo Mito Performance, Engine, Ride, Handling | What Car? Unless you’re happy going nowhere in a hurry, the 0.9-litre petrol is best avoided. It has to be worked hard to make even half-decent progress and because it has little torque, you’re constantly changing down a gear (sometimes two) to overtake, and to climb steep hills. The 1.4-litre petrol engine is a much better choice. It’s stronger and delivers its power more evenly, so doesn’t have to be worked as hard. The higher-powered 1.4 is stronger again but is reserved for the range-topping Quadrifoglio Verde, so is too pricey to recommend. It’s the same story with the diesels. The smaller 1.3 is perfectly adequate for most journeys, so there’s little point going for the livelier, but more expensive, 1.6. 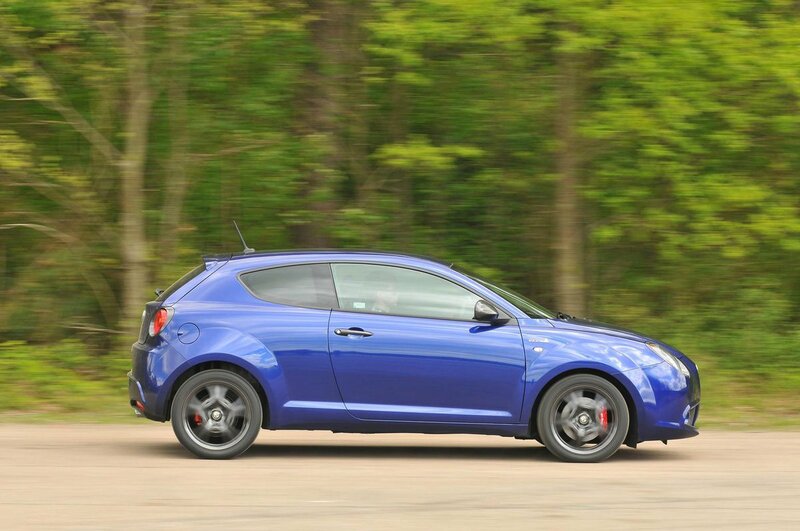 The 140bhp and 170bhp 1.4 petrols are automatic only; all other models have a manual gearbox. While Alfa’s TCT twin-clutch auto gearbox is quick and smooth once the car is up and running on open roads, it tends to dither and hunt for gears at lower speeds around town. If you value ride comfort, there are better small cars. 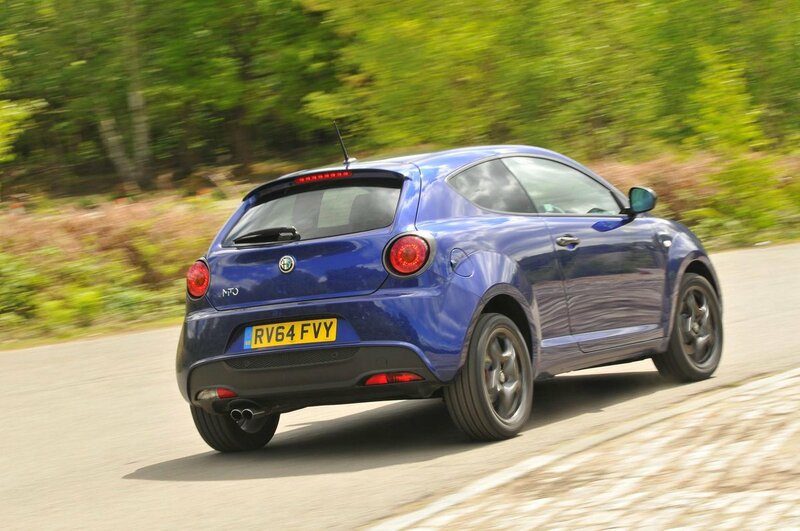 The Mito struggles to remain settled over broken roads, especially over large obstructions such as speed bumps and potholes. The ride is worse at low speeds, and particularly bad on the sportier models with their larger wheels and stiffer suspension. 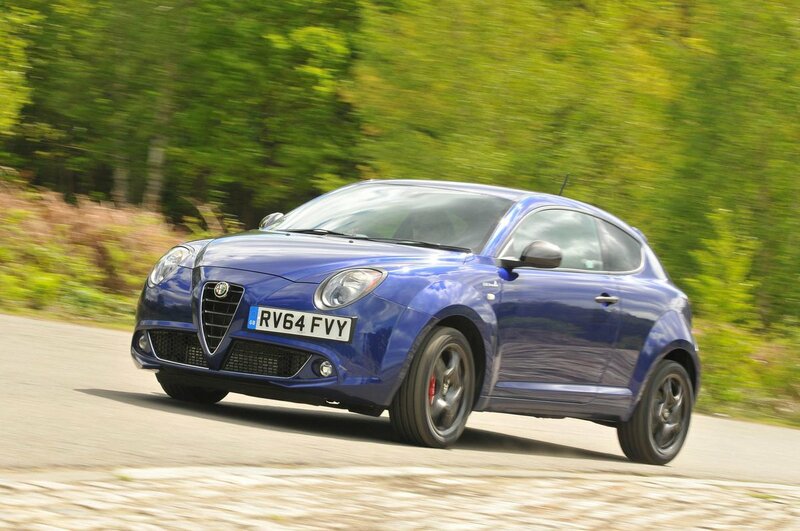 Pricier models come with adjustable suspension and although it does a better job of keeping the Mito’s body in check over undulating roads, things are no more comfortable overall. The Mito has some tough competition in this department – namely, the brilliant Ford Fiesta. In comparison, the little Alfa feels way off the mark. All Mitos suffer from vague steering that doesn’t give you much confidence when navigating tight bends at speed, even if the car’s level of grip is reasonably good. The Mito also leans badly in these situations, too. At least its steering is light enough that town driving is never a chore. In fact, every version has a button on the dash that lightens the steering even further to aid parking. Every Mito comes with a choice of three driving modes. They alter the steering, and throttle response and, if your Mito has the capability, the automatic gearbox’s changes and suspension stiffness. 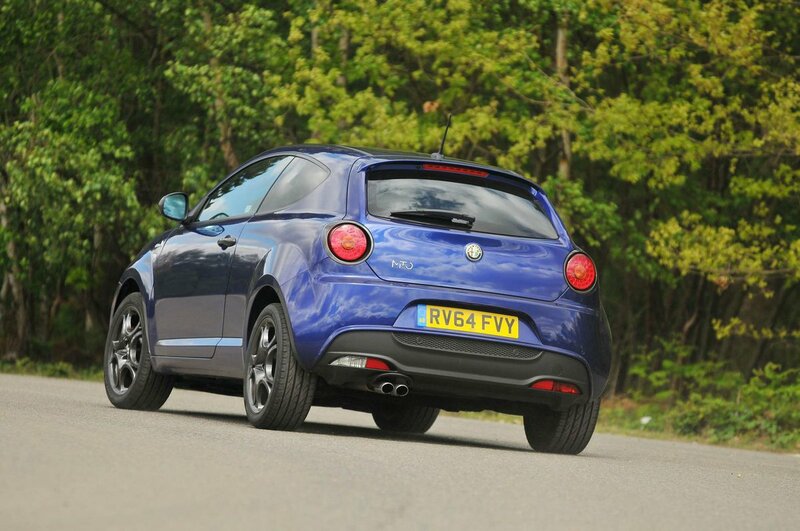 However, even the sportiest setting does little to disguise the Mito’s handling faults. The 1.4-litre petrol engines are generally smooth and quiet when driven normally, but become a little boomy in the cabin when pushed hard. The two-cylinder 0.9-litre Twinair engine sends plenty of vibration through the pedals. The diesels are no better, being particularly intrusive at motorway speeds and clattery at start-up. All Mitos suffer from wind and road noise at higher speeds, and clunks from the suspension at low speeds.